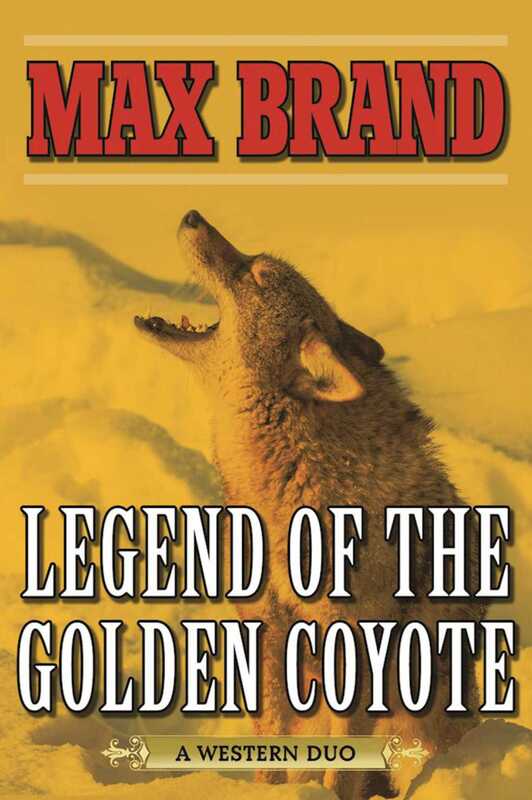 Legend of the Golden Coyote” is the story of a wild coyote, known far and wide for his unusual golden coat. Crafty and ferocious, he will confront even a timber wolf. But he also has a special relationship with a man and his daughter: the girl loves him and the man has spared his life when he might have killed him. When a terrible forest fire threatens them all, the golden coyote faces the painful choice between saving one of his own offspring and leading the human to safety.